FAIRFIELD, N.J., Oct. 26, 2016 /PRNewswire/ – Following widely covered news reports of adulteration and fraud in some sectors of Italian cheese, a leading company in the U.S. cheese industry, Schuman Cheese, today announced plans to introduce the industry's first trust mark. The on-package seal is intended to verify product quality and manufacturing integrity. 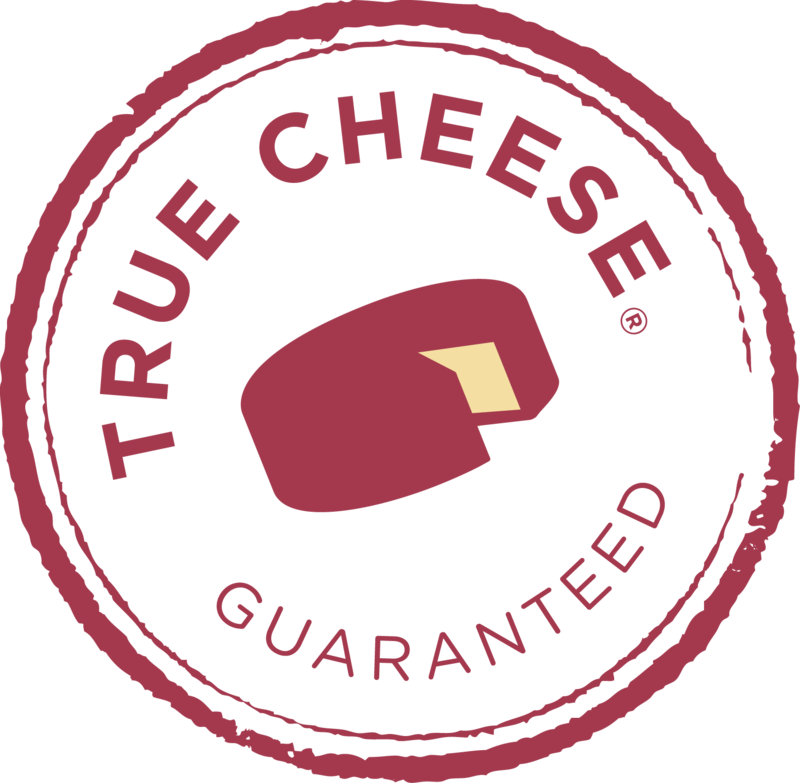 The True Cheese® trust mark will appear on Schuman cheeses and snacks sold in supermarket and mass retail channels. The company reported newly labeled products are already appearing in some stores and will be phased in as customer orders are filled. The announcement follows recent news reports of an investigation of Castle Cheese, Inc. by the FDA. According to the report, Castle’s grated cheese was labeled as ‘100% Parmesan Cheese’ – except that the product contained no Parmesan. 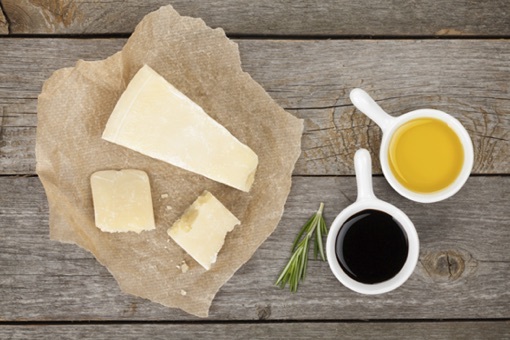 The first quality seal of its kind in the cheese industry, the move follows similar food business initiatives for olive oil, honey and fresh fish, intended to help consumers know the product they are purchasing is real, and indeed what it claims to be. The True Cheese label will mean the verified product is made only with milk, cultures, salt, enzymes, is aged as required, and that any use of an anti-caking ingredient is at or below industry accepted levels and properly labeled. Schuman Cheese also announced a product testing agreement with Covance Food Solutions to independently test True Cheese labeled products. Periodic testing of randomly selected products taken from retail locations will be performed at Covance’s laboratory in Madison, Wisconsin. Covance is a wholly-owned subsidiary of Laboratory Corporation of America® Holdings (LabCorp®). According to the company, apart from the seal and related testing of items displaying the mark, there’s no practical way for consumers to self-determine exactly how a cheese is made or if excessive fillers might be included in the package. 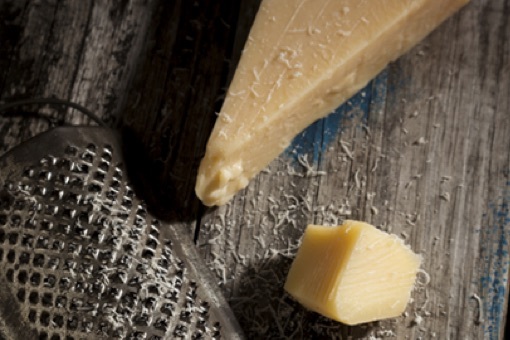 Of the approximately 463 million pounds of domestically-produced varieties of Italian hard cheeses sold in the U.S. each year more than 90 million pounds (mostly in grated and dehydrated forms sold in canisters) are adulterated, according to Schuman Cheese and industry reports. These adulterated cheeses can contain unwarranted levels of starches, fillers, and even vegetable oil-based processed cheese. 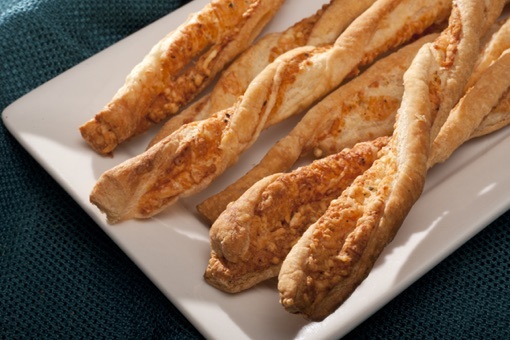 “Some ingredient labels show some telltale signs of adulteration such as low protein levels indicating a likelihood that excessive non-cheese fillers have been used. But for the most part, lab tests are required to verify the truth,” Schuman said. To learn more, log on to TrueCheese.com. Schuman Cheese is a leading importer and an award-winning producer of domestic Italian cheeses for retail supermarkets, foodservice and food ingredient channels. Founded in 1948 by Arthur Schuman, Schuman Cheese is a privately held, fourth generation family business headquartered in Fairfield, NJ. The company operates cheese-making facilities in Wisconsin, and works with a diverse network of partner cheese companies and customers around the globe. Schuman Cheese is vertically integrated to ensure quality from vat through delivery and has developed True Cheese®, an information initiative and seal of assurance, to assist customers in selecting real, quality cheese. 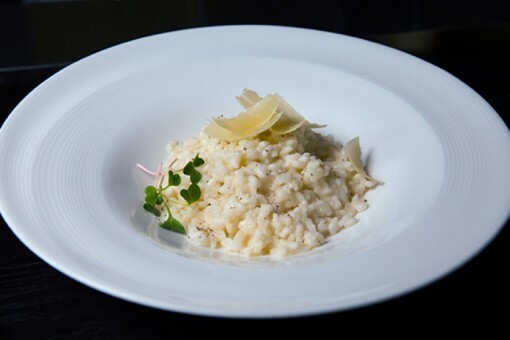 Learn more at SchumanCheese.com, TrueCheese.com, YellowDoorCreamery.com and CelloCheese.com.